The history of the organized Catechetical Apostolate in the Diocese dates back to 1965. By the time Bishop Vianney took over the Diocese there were trained personnel for this apostolate. From 1983 onwards the Centre published Sermon Notes in English and later in 1990 on Tamil and Sinhala. A mobile Catechetical Team was found which visited the parishes. The audio- visual unit was an added advantage. The candidates were trained for the first time to sit for the National Catechists Examinations. Catechists Days were celebrated in Wahacotte and the Good Shepherd, Kandy, Hall. Mother Teresa was the Chief Guest at the one held in Kandy. The syllabus for Sunday Schools was formulated and distributed. The Centre also got involved in the preparation of the National Level Bile syllabus. Annual retreats for the catechists seminars, Sunday school visits, appointments of Religion teachers to the schools, seminars for government catholic teachers, training of catechists to prepare candidates for the Catechists Exams are some of the services rendered by the centre. 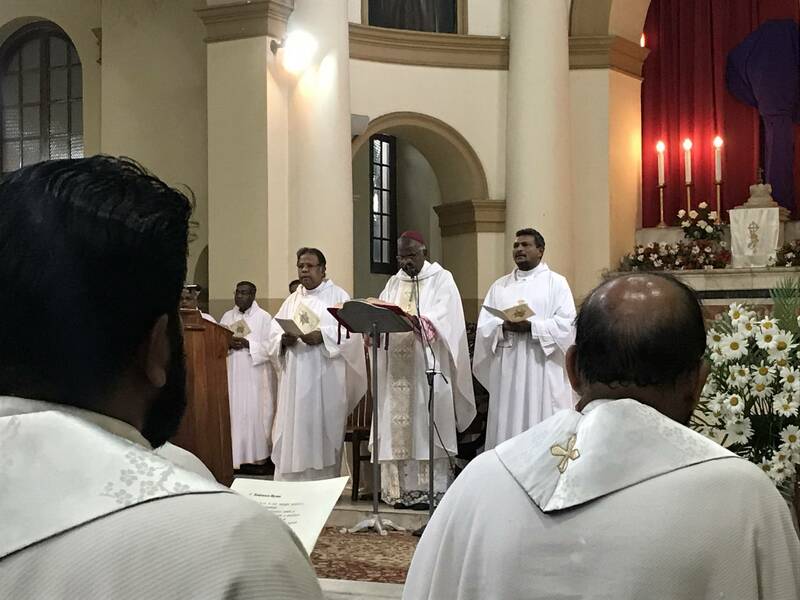 In 2007 at the recommendation of the centre the diocese made it compulsory to teach the bible syllabus in the Sunday schools on the third Sunday of every month. 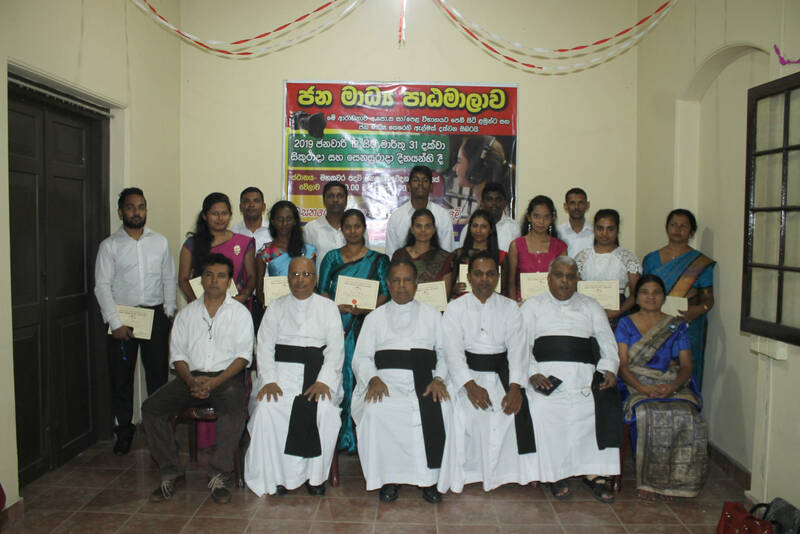 From 1983 to 2007 over 3000 catechists have been trained in both Sinhala and Tamil; about 500 of them have sat for the third year catechists exams. The catechism exams which were held at the national level were organized as Bishops Test at the Diocesan level in 1989. Up to date more than 10,000children from grade 4 to 11 have sat for the Bishops Test. Those who score above 50 are awarded certificates. There are more than 800 catechists in the Diocese. Among them there are more than 150 who teach in the schools.In 2008 two-week life education residential programmes were organized for the post G. C. E. (O/L) boys. The centre as such had long journey till it came to the present location in 2006. Besides this, there are vicariate centers established in Nuwara Eliya and Matale in 1978 and 1990 respectively. Today these centers have their own coordinators.